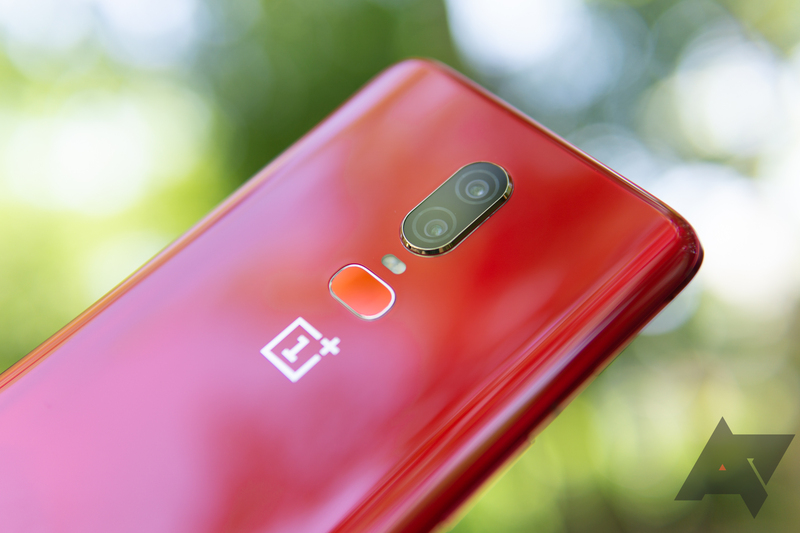 OnePlus has developed a habit of releasing jazzed-up colors for its phones, including both red and white variants of last year's OnePlus 5T. 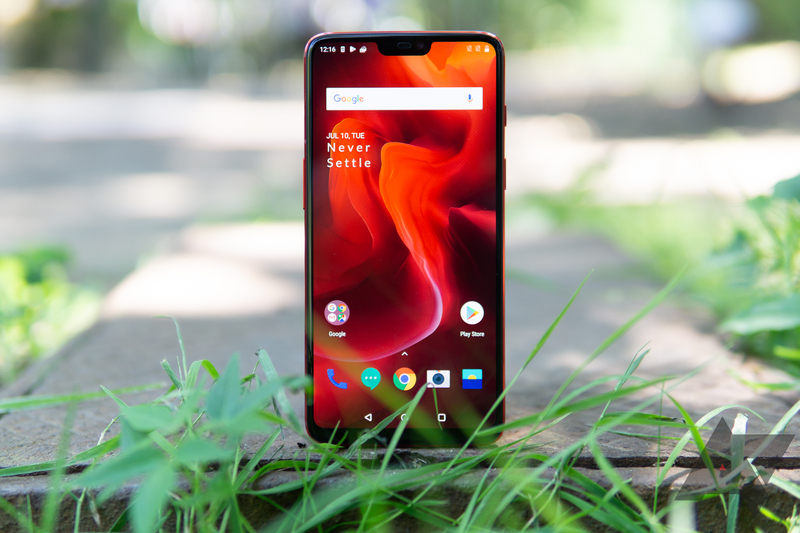 The release of the Oneplus 6 Red, taken together with the Silk White announced in June, brings the options for the company's latest model up to parity with that history. 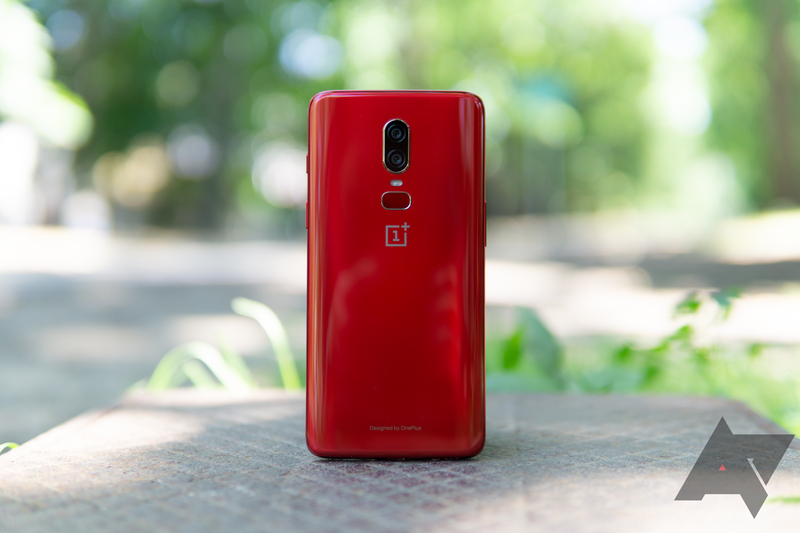 But it's more than just a return to the theme, this new red color has a stunning degree of depth that photos and descriptions just can't do justice—though I'll try. 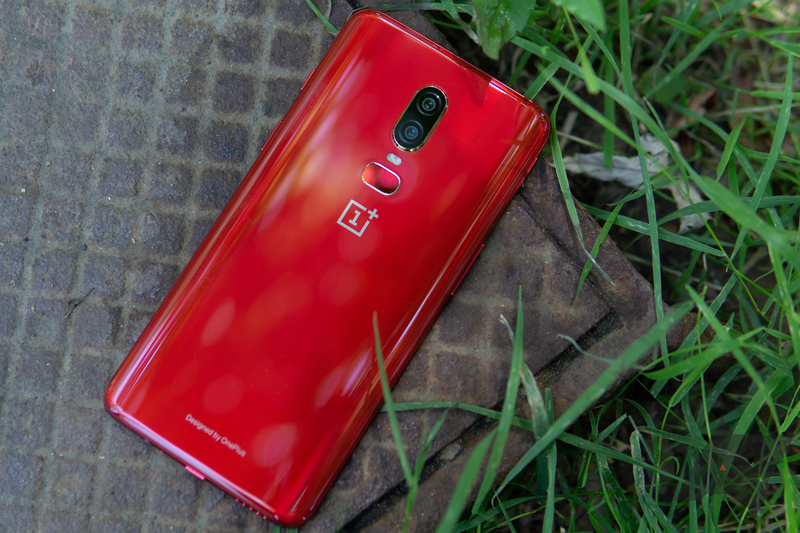 OnePlus might have gone with the more pedestrian name of "Red" in comparison to imaginative and evocative labels like "Silk White," but there's much more to the color than the simple name would imply. It's deep, with a surprising level of visual texture. 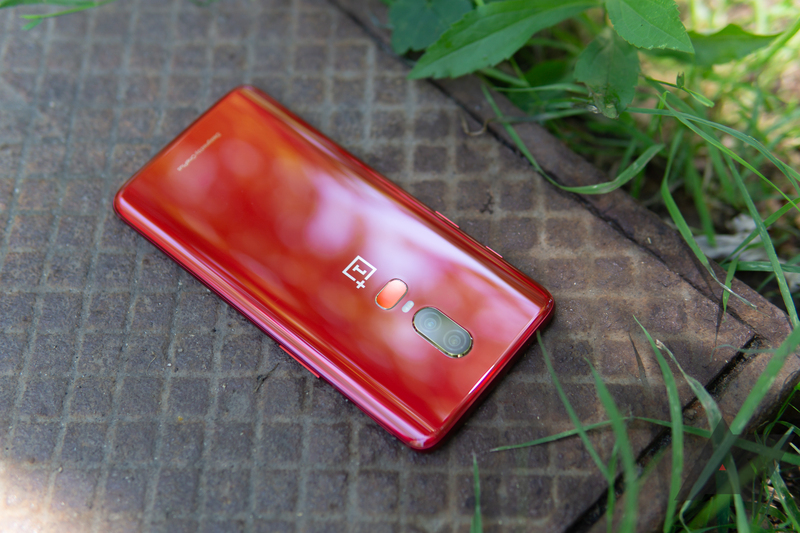 From some angles, it looks metallic, but move just a bit and that transitions seamlessly into a matte-seeming opalescence. In direct reflected light it's bright and shiny, in diffused ambiance it becomes a dark, almost obscene sanguine. 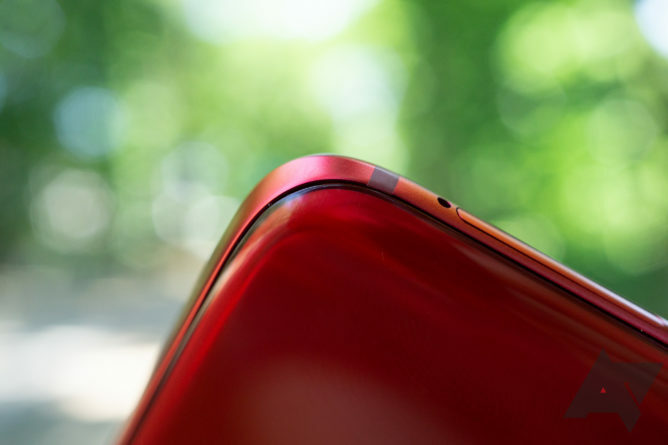 The anodized aluminum obviously can't have quite the same depth that the multilayered glass back can, but OnePlus struck a good compromise with the shade it chose. In good lighting, the color blends in well. When things get a bit dimmer, the extra luster from the frame is a perfect accent to the darker, burnished back. The antenna lines stand out a bit more compared to the Silk White or various black models, though. 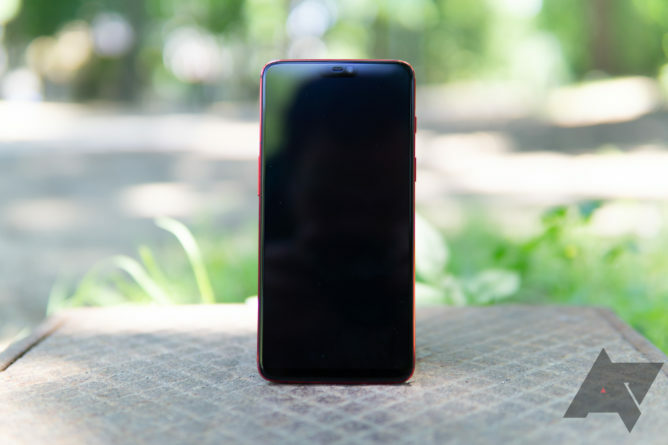 The contrast between the vivid chamfered aluminum edge and the black glass front is striking and aggressive. 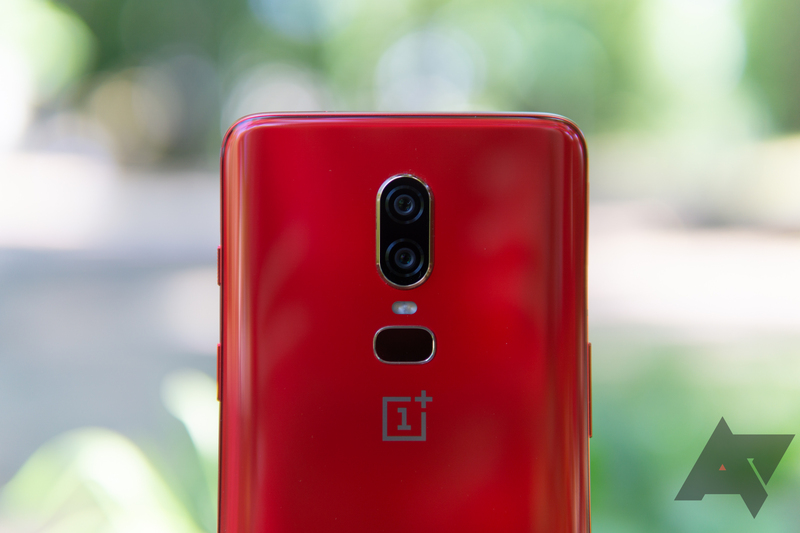 It is sure to be a popular look for those after a slightly more masculine design than the previous rose gold/silk white version—though the Silk White is still my personal favorite. 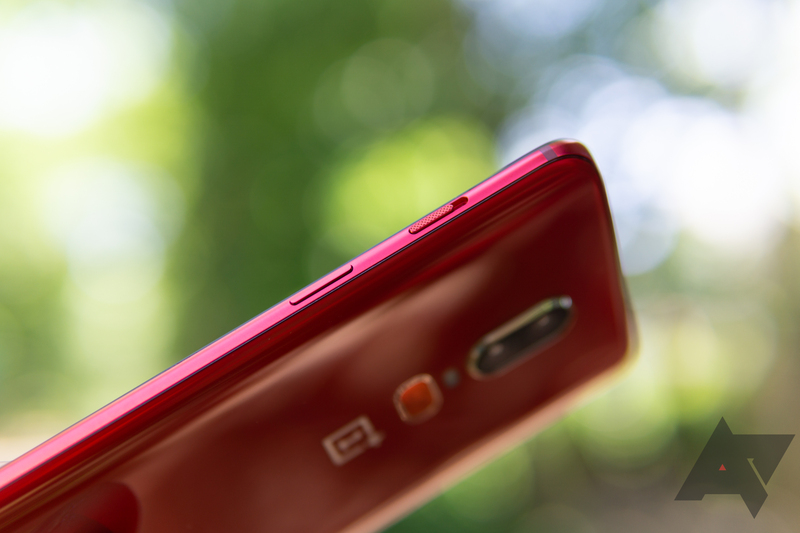 The borders around the camera and fingerprint sensors are silver this time, compared to the black and gold on the previous models. 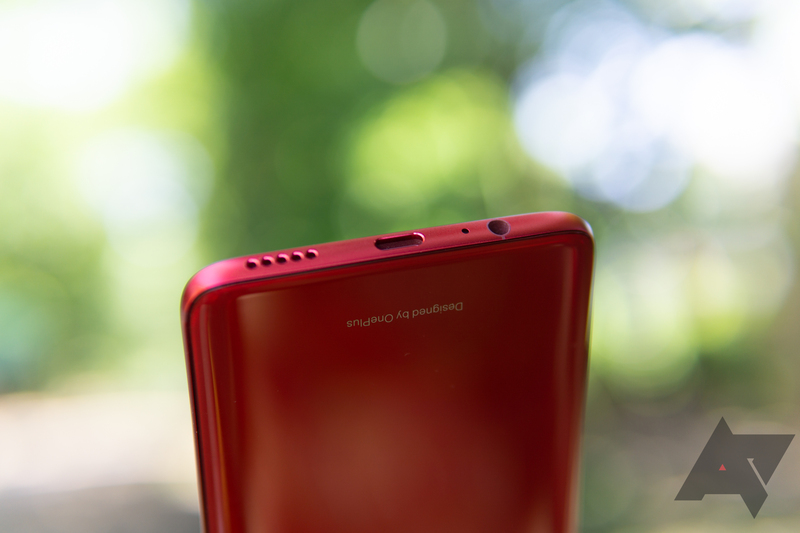 The sensor itself is a mirror-finish metallic red that changes from almost a gold-tinted pink to an inky near-black based on the light. 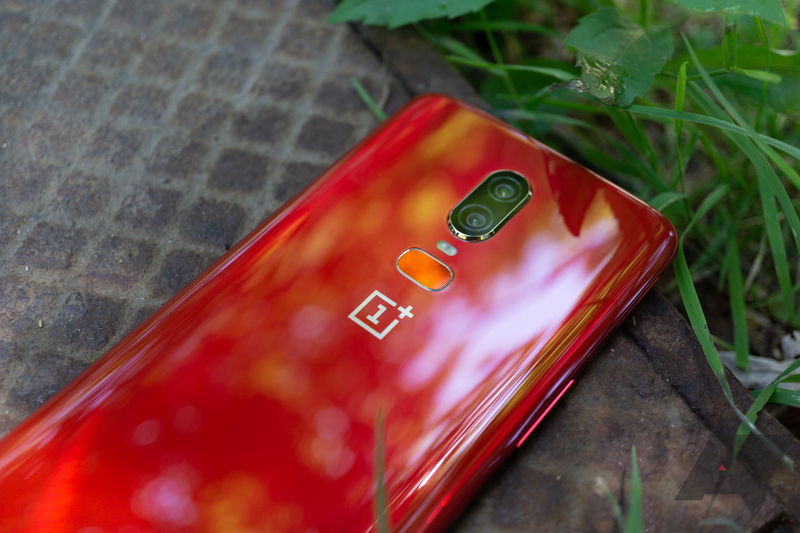 This new red color might not convince you to pick up a OnePlus 6 if you weren't already interested in one, but it is a stunning addition, and sure to be a popular choice. Between this and the Silk White, I am convinced that more OEMs should experiment with adding conspicuous and striking colors like this to their typically bland lineups (though Huawei already has it down). 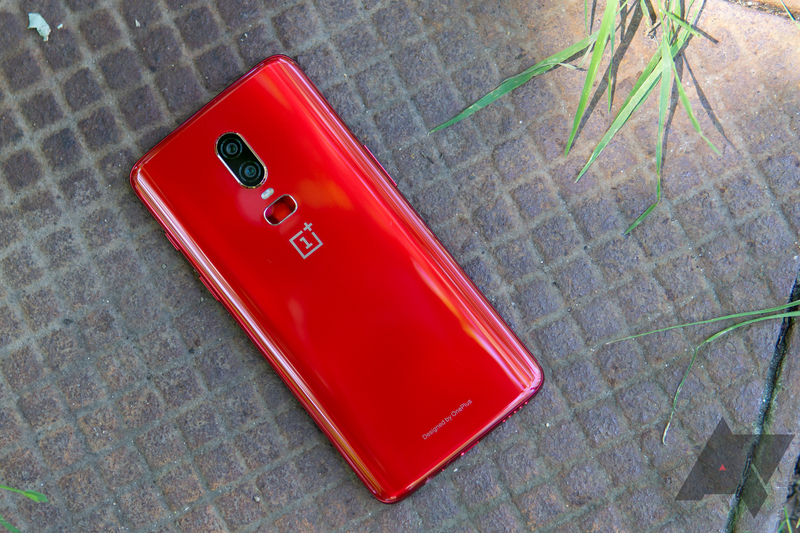 I'd encourage that anyone interested pick one up soon, as OnePlus' new colors have a history of selling out fast, and some have been limited editions.